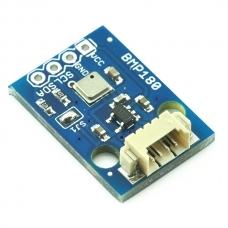 Description: This is a module for the Bosch BMP180 high-precision, low-power digital barometer. 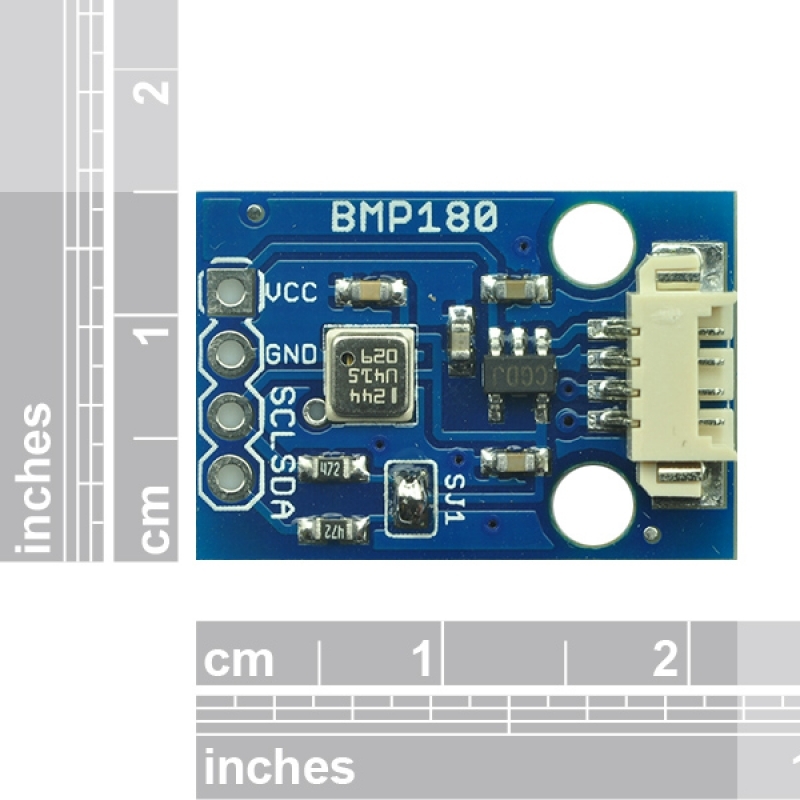 The BMP180 offers a pressure measuring range of 300 to 1100 hPa with an accuracy down to 0.02 hPa in advanced resolution mode. 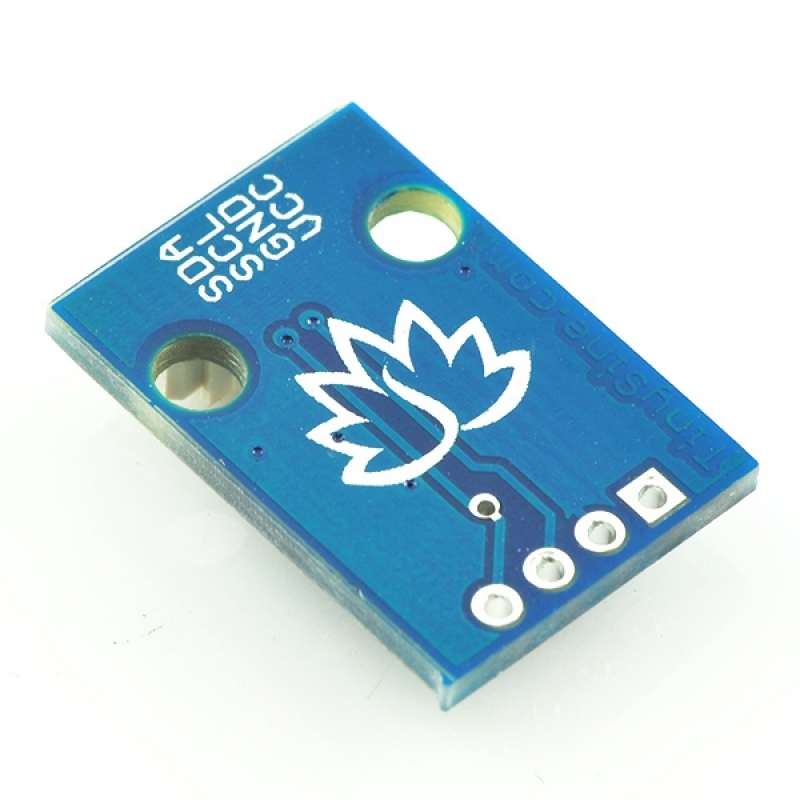 It’s based on piezo-resistive technology for high accuracy, ruggedness and long term stability. 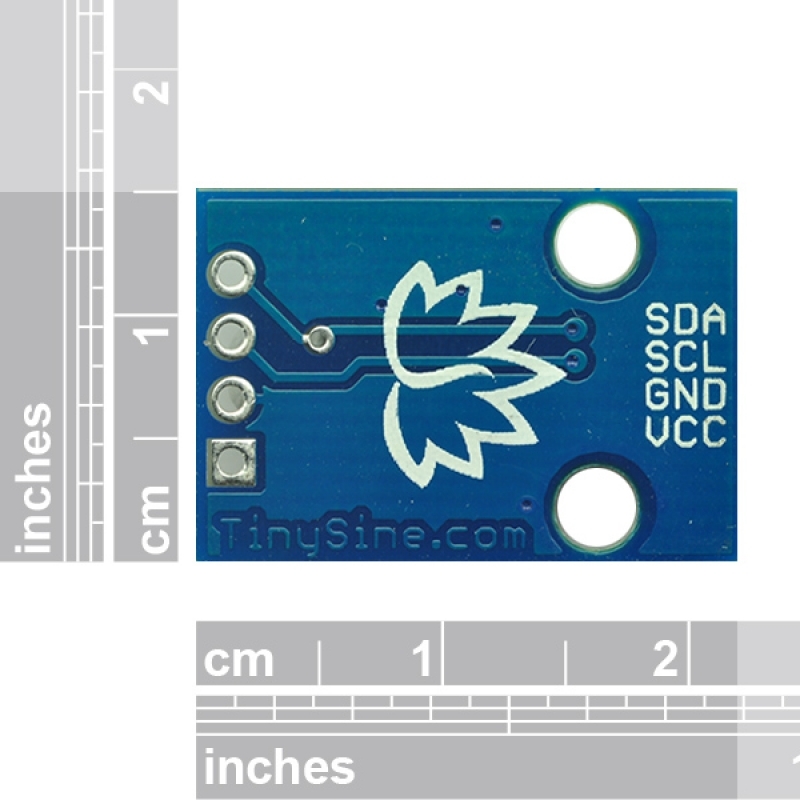 It has a onboard regulator. compatible with 3.3V and 5V.